Limited to 150 copies in a black printed envelope with a booklet and wax-seal. The version I heard is the reissue of this demo and is of the 2004 year. 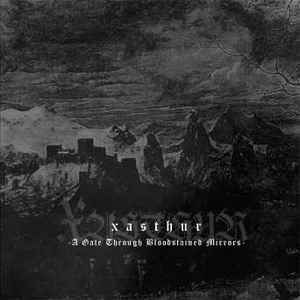 This is one of the best black metal demos and the best work of Xasthur that I've heard. Here we have the most complete darkness in music. This is exactly how black metal should sound. A sense of horror and a depressing and scary atmosphere. The cover is good and the intro is spectacular.